Warmer temperatures make it a good time to thaw out and soak up some much-needed vitamin D. Why not use the subsequent energy boost to tidy up your personal finances? 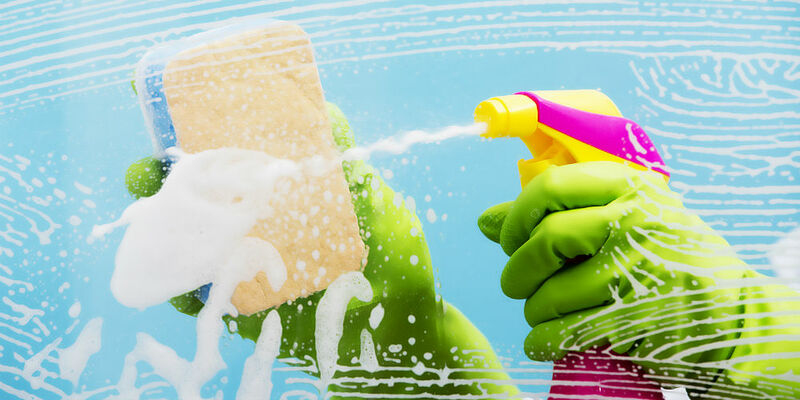 Performing some financial spring cleaning can help you avoid making a mess of your fiscal affairs down the road. Here’s where to get started. Living within your means is an integral part of a healthy financial lifestyle. But we’re all human, and those new kicks you spotted at the mall or that popular restaurant down the street can make it difficult to stay faithful to your budget. “Everything in your financial life flows from your ability to effectively manage and allocate your income,” says Carrie Houchins-Witt, a financial advisor in Coralville, Iowa. She recommends that you review last year’s spending transgressions. Then recalibrate your budget for this year. That may mean zeroing in on and consequently reducing purchases in a given spending category, such as going out to eat.